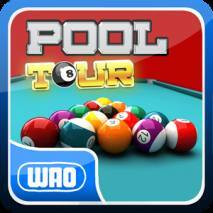 Welcome to Pool Tour game! How about a nice game of pool? 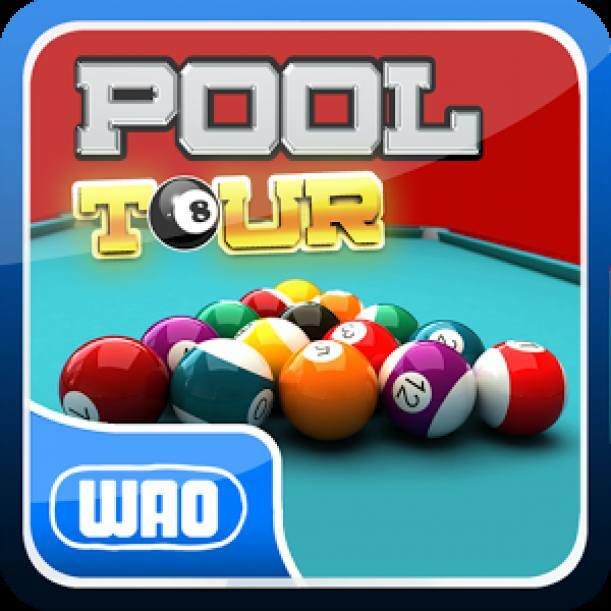 It is the best Pool game in Android market and it's totally FREE. 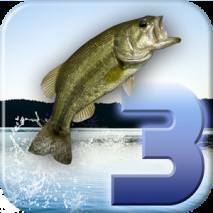 Here you can challenge players from the world. 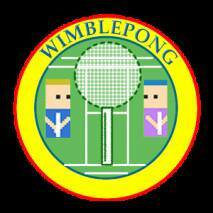 Excitingly, it offers professional tournament. 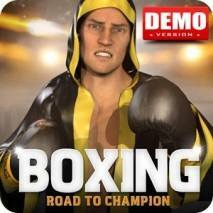 Come on to compete with top players here to show your own strength. It adopts realistic physical rules, as if you were in a real pool game. What’s more, you can practice here to your heart’s content. Earn coins during the tournament to unlock advanced arena. Eventually, you can even challenge the world's top events and win the world championship!